Looking for a pamper day with a difference? Then why not have a mobile beautician come to your house for a true feeling of luxury? If you would like to make the most of your self catering accommodation, our staff can come to your house and organise a fully professional pamper day from home. 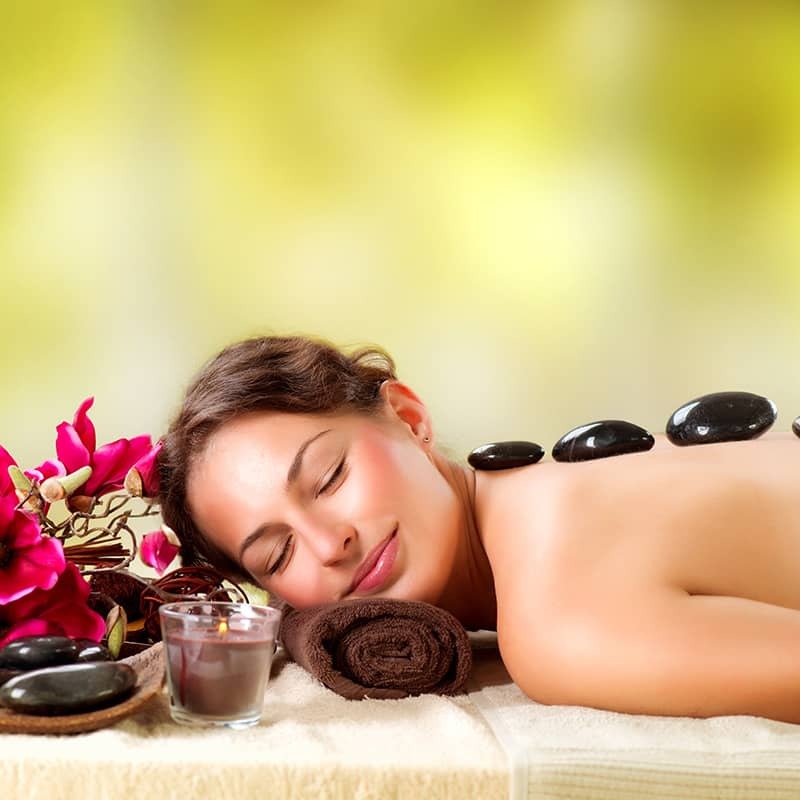 Choose from a variety of different packages, from short 15 minute massages to 60 minute makeovers. Whether you would like a truly relaxing experience, or a girly day in getting ready for the big night out, with eyebrow shaping, spray tans and mani / pedi treatments. It's your party, you decide! Our mobile beauticians can travel all over the country, allowing you to truly relax and enjoy yourselves.